UDFCD is back in the spotlight with another beautiful article in the June Issue of 5280 Magazine. 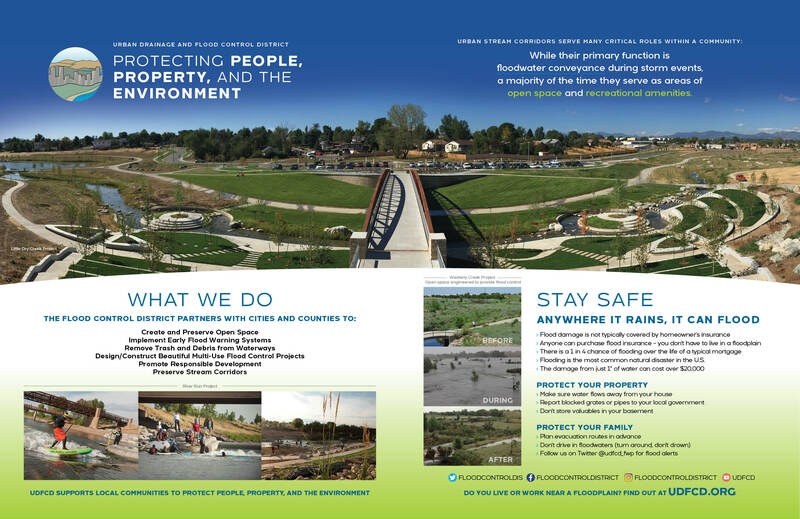 This month’s issue features the Cherry Creek Ecological Park, one of the best examples of major stream restoration work in a sensitive area, not to mention how good collaboration with broad interests can deliver great results. The June issue hits newsstands on May 24th – just in time for Memorial Day Weekend! We are excited to have a beautiful two-page spread in this month’s issue of 5280 Magazine! The write-up eloquently captures the work wedo to keep your communities flood safe while preserving and enhancing your quality of life. We are proud to serve the 7-county Metro Area. The May Issue will hit newsstands this Thursday, April 26, so make sure to grab your copy! Thank You 5280 for recognizing the important work we do at the Flood Control District!